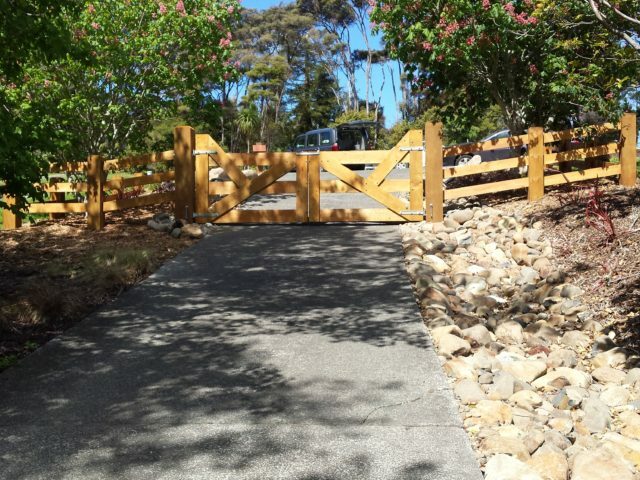 We are proud to showcase some of our most recent work from around the country. 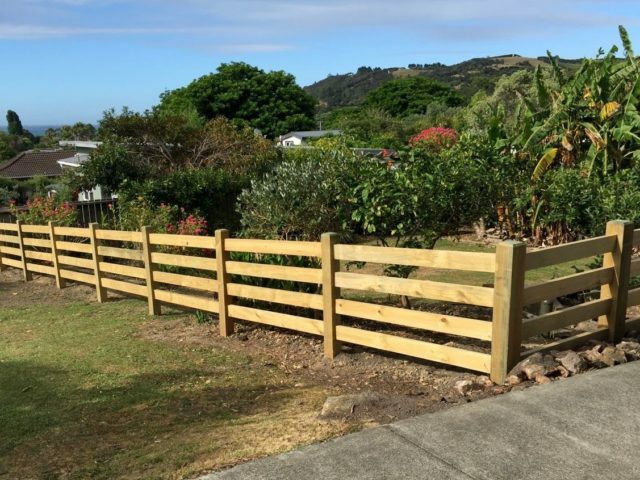 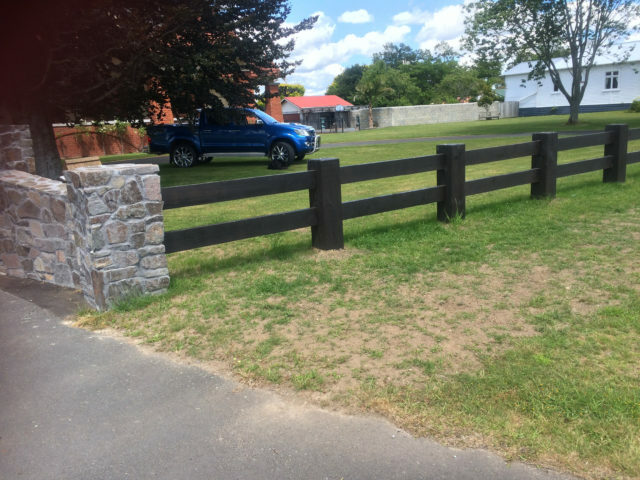 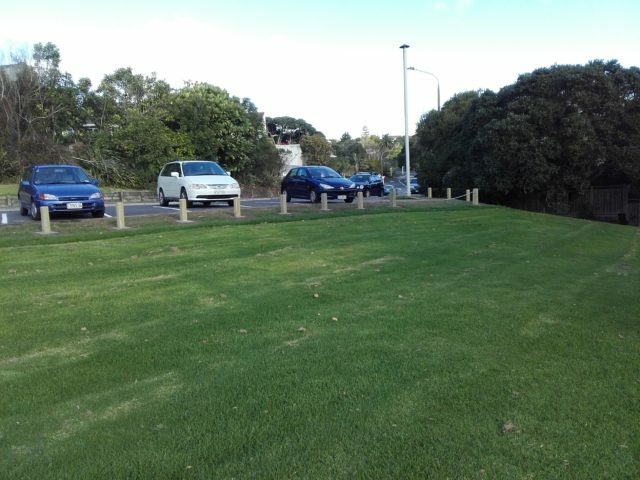 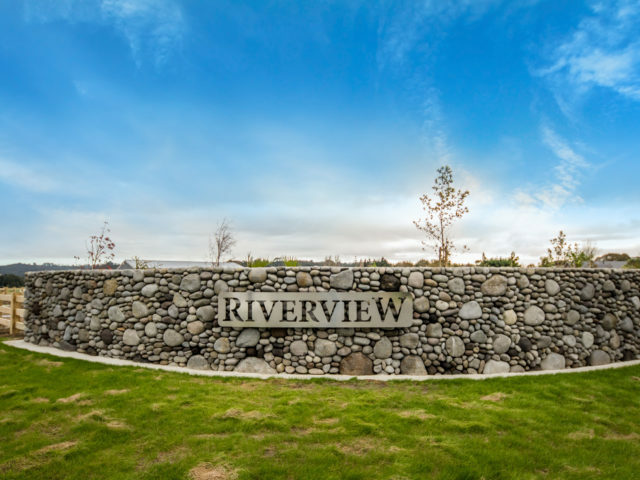 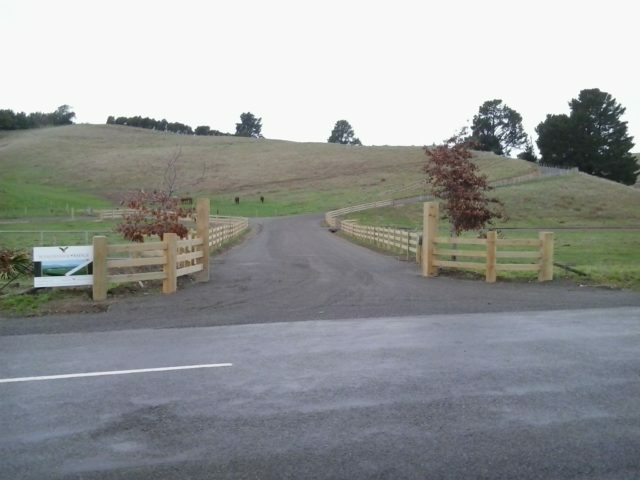 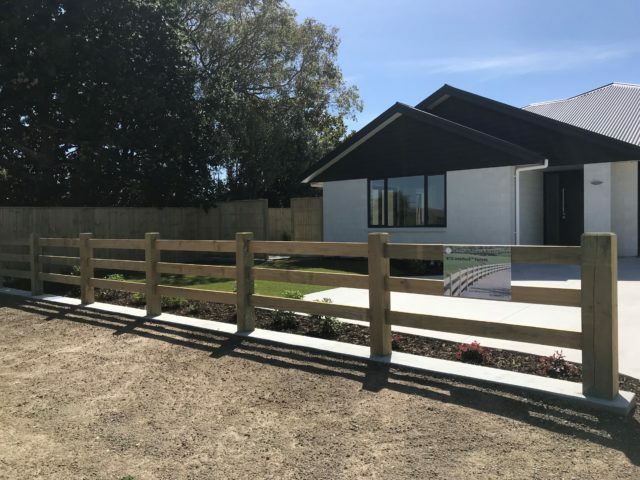 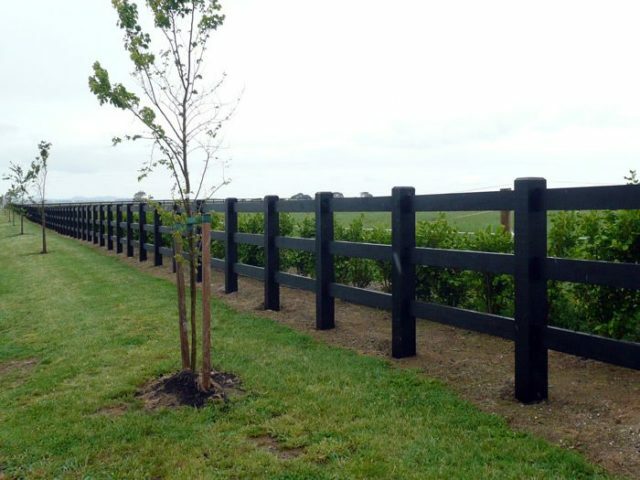 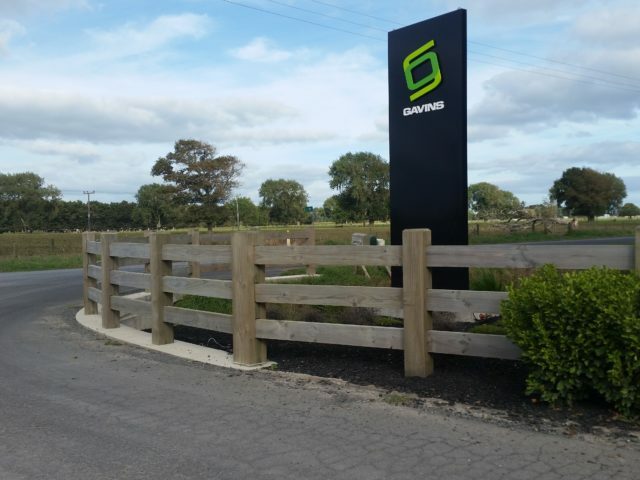 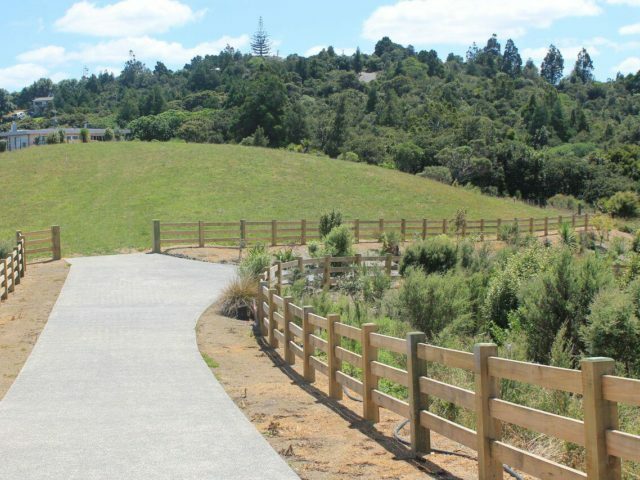 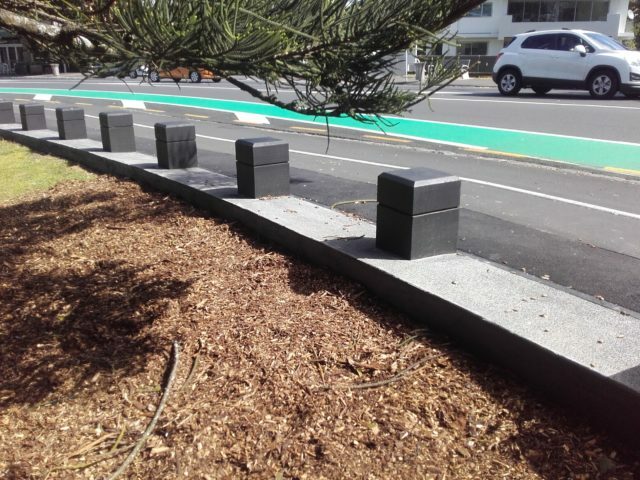 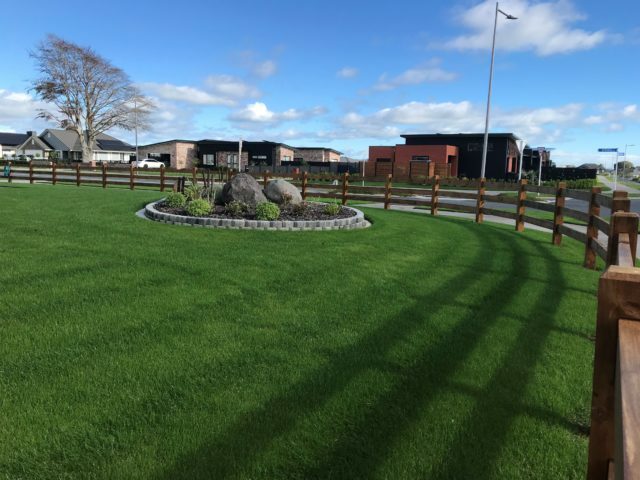 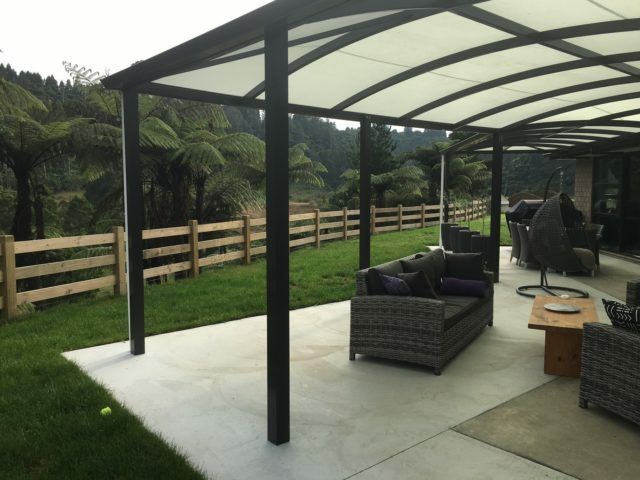 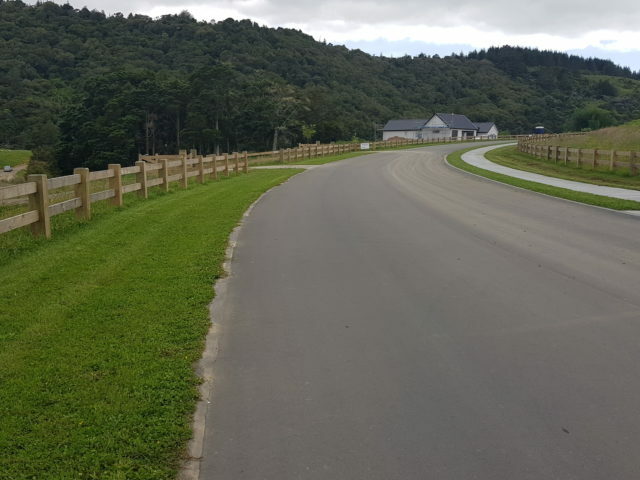 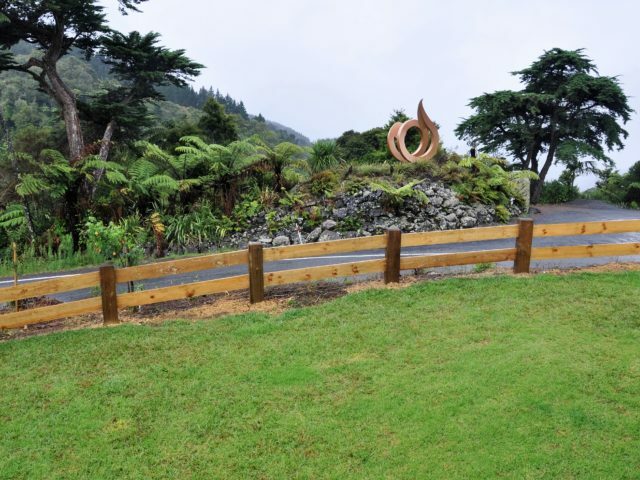 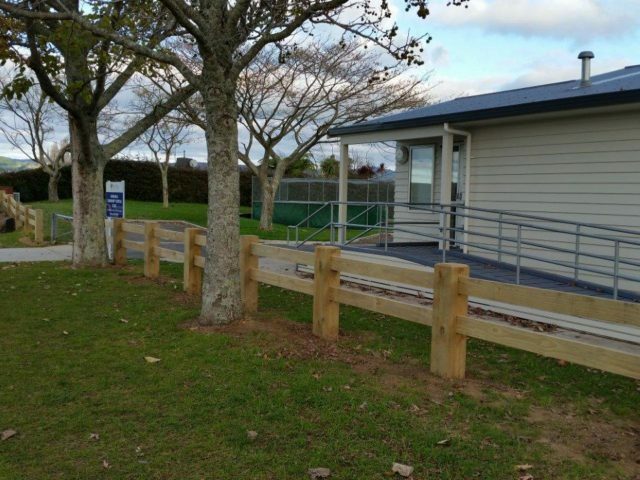 Whether it's a subdivision, council park or recreational area, equestrian centre or a residential home, we have a fence style to suit everyone. 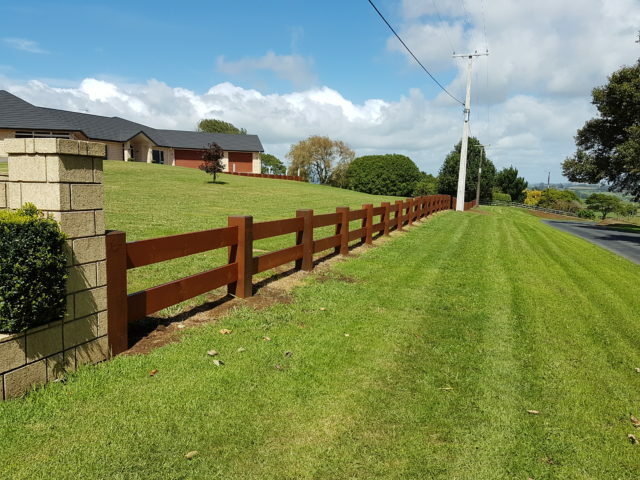 To view a more extensive range of our project work please visit our Gallery.